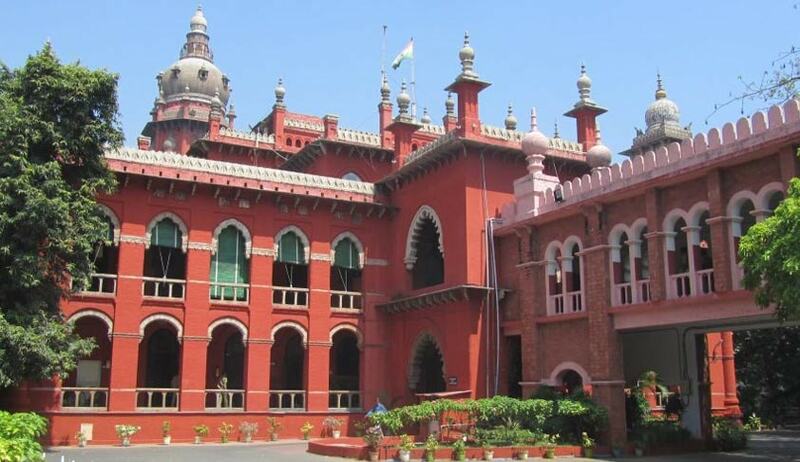 Madras High Court, noticing the practice of filing of draft charges being insisted upon by the trial Courts, has observed that, Framing of Charges is essentially a judicial function and the Courts vetting it to Public Prosecutors and defense counsel is not authorised by law. Justice Dr. P.Devadass made this observation while dismissing a challenge against the Trial court dismissing a discharge petition. Getting a draft charge from the Public Prosecutor and the Court vetting it is not a practice authorised by law and it will be against the spirit of Criminal law to direct the defence counsel to file a draft charge because he is constitutionally bound to defend the accused and not offend him, the judge added. However the Court clarified that there is no harm in the prosecution indicating the charges to be framed.